The Economy may seem complex but it is actually quite simple. The simplicity comes from learning about it this way: The Economy is like a machine with parts. These parts are simple and they move by the repetition of transactions. The Economy works like a machine with many moving parts. The moving parts of the machine are the Markets. The markets are driven by transactions. You now have all you need to know to understand the basic workings of the Economy (aka The Economic Machine). 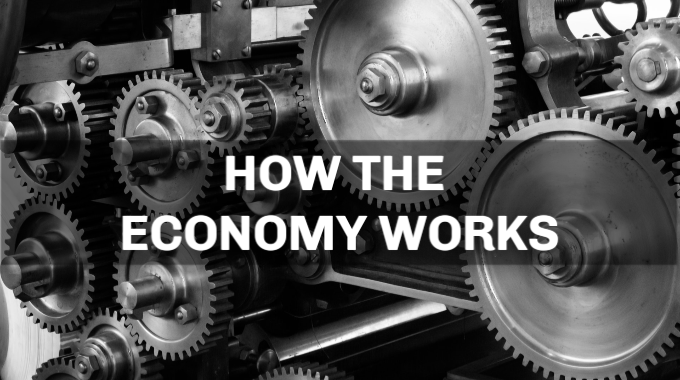 We recommend that you watch the video “How The Economic Machine Works by Ray Dailo“. It will be a great learning experience, guaranteed! USE YOUR HOUSE TO BORROW MONEY! Borrow from $50,000 and up. 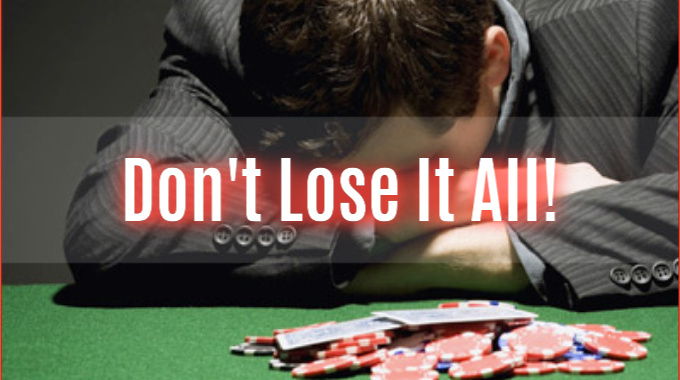 Do Not Gamble With Your Down Payment!